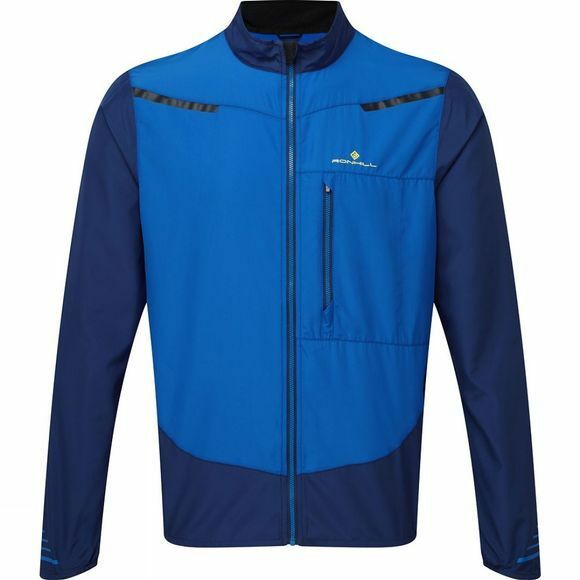 Try this wind resistant running jacket. 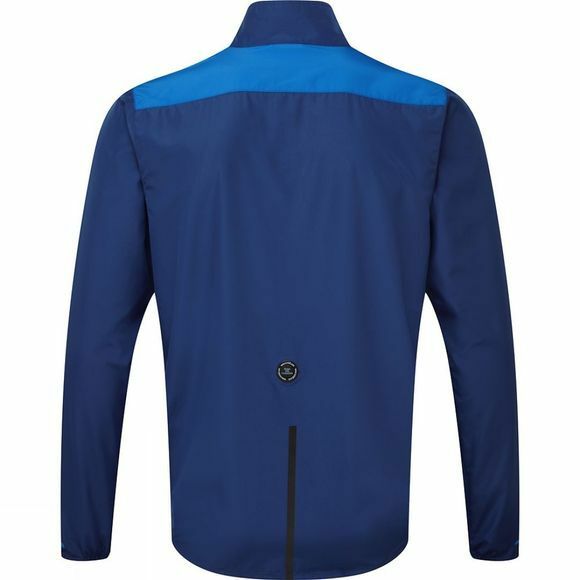 Whether you are new to running or been obsessed with running for years you will appreciate the benefits of a wind resistant jacket. Perfect for most days, when it’s not raining, a wind resistant jacket will be the most comfortable option for some protection whilst on a run from wind chills and a light drizzle.